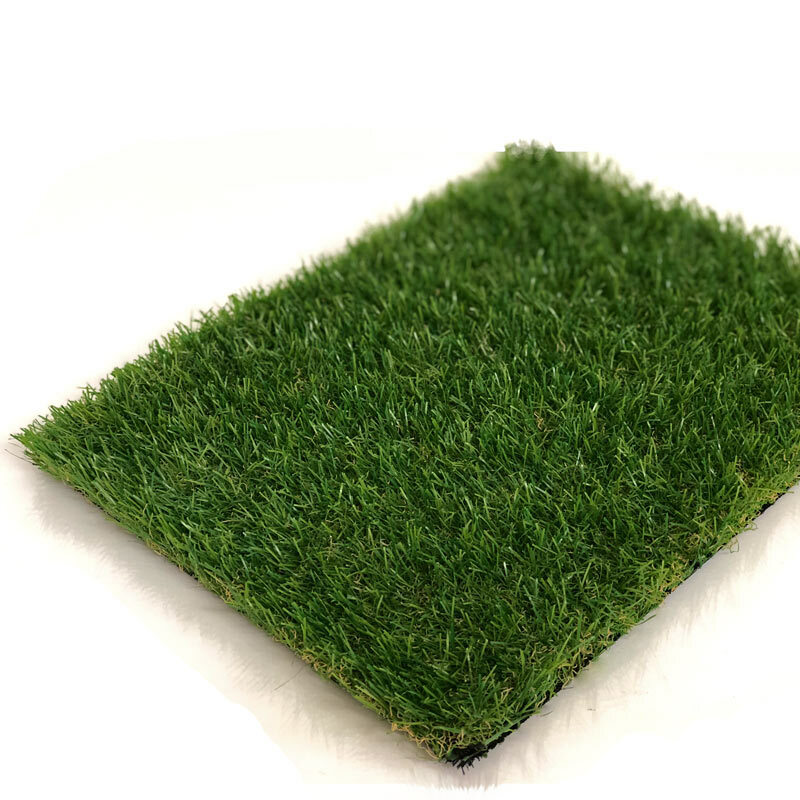 Our Windermere Artificial Grass is a bright, vibrant and squishy grass in a crisp 30mm pile. Great for areas that get a lot of use. It’s coloured in multiple, organic tones of green mixed in with a brown thatch for a highly convincing appearance, all-year-round!